Addictively spicy! Our Thai inspired Spicy Sriracha Sauce is made from sun ripened chilies and garlic blended into a rich and creamy dressing. Perfect complement for fried calamari, fish tacos, crab cakes, and lobster rolls. 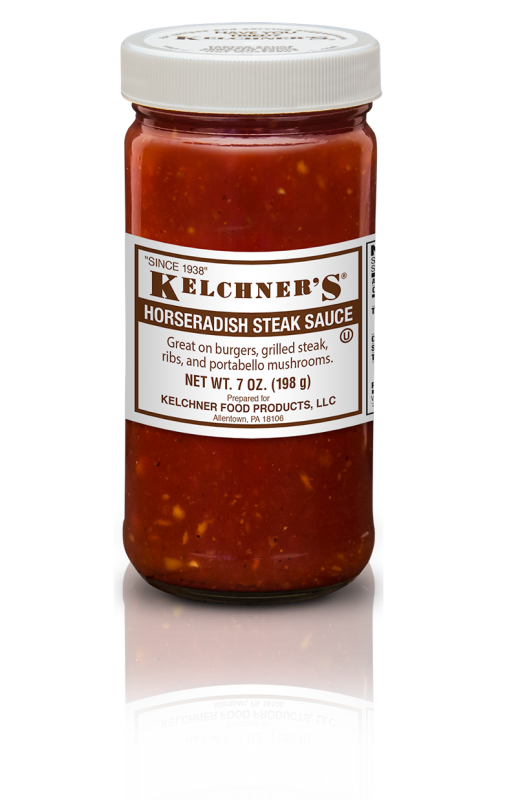 This sauce provides an easy way to add new interest to old favorites like sandwiches, wraps and burgers.